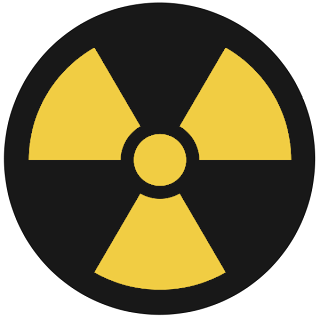 As a follow-up to my "Dangerous Science" post, several folks asked about United Nuclear. Once you get past their ominous sounding name, the folks at U.N. can provide just about anything a budding mad scientist could desire: GIANT neodymium magnets, check. Radioactive materials, check. The types of chemicals that create wonderful explosions, check! Naturally, all of these materials are to be handled judiciously, but aside from the inherent "cool" factor, United Nuclear is worth supporting on general principles since the Office of Homeland Security (among others) have tried to shut them down for making "dangerous" materials available to people.